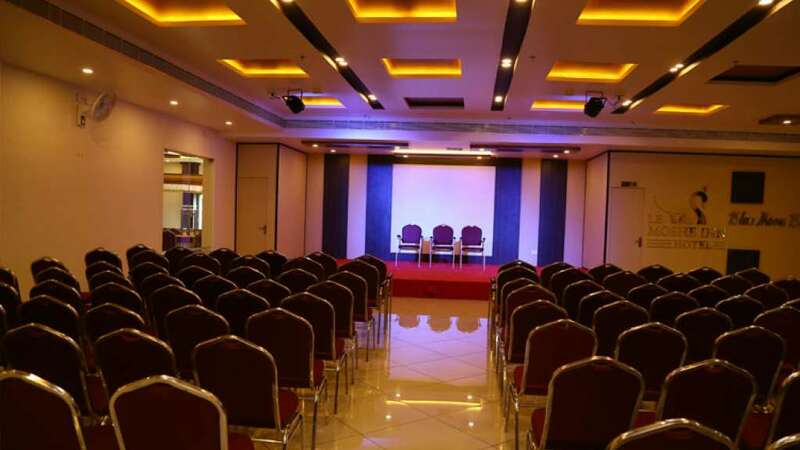 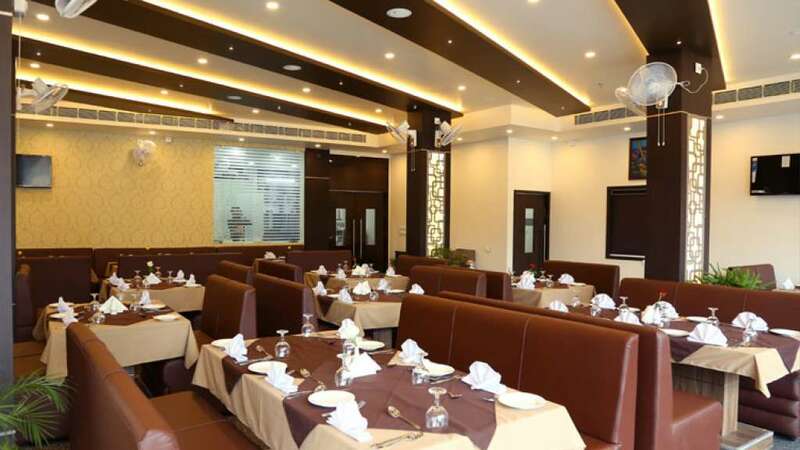 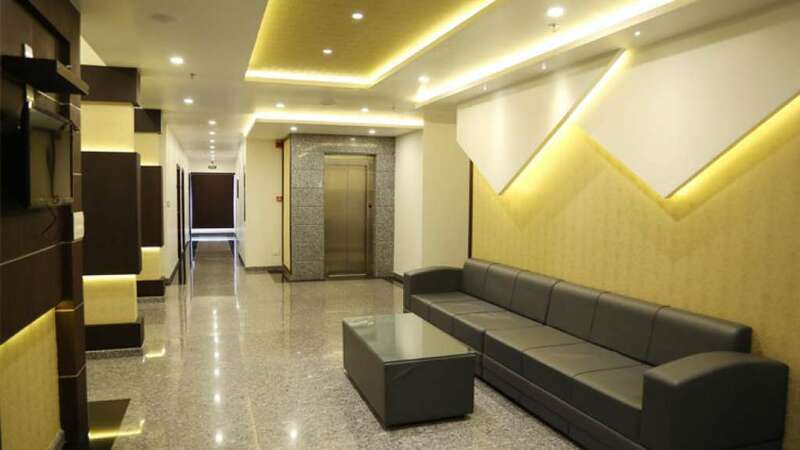 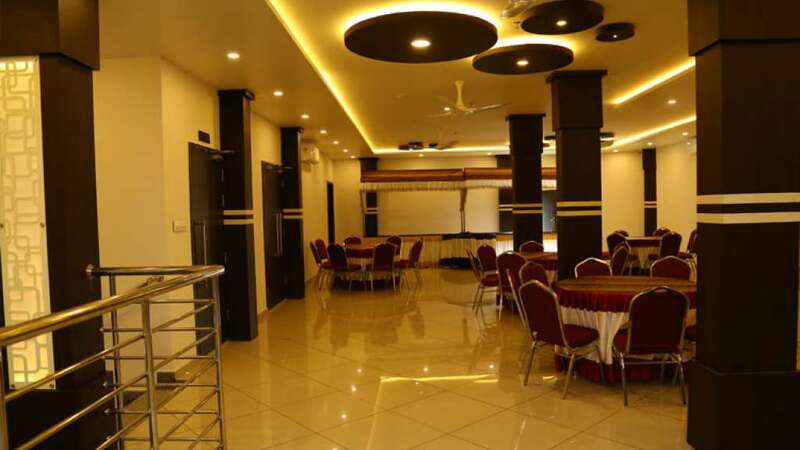 One of the best luxury hotels in Calicut, Le Moshe Inn is the epitome of timeless refinement and impeccable service, set closer to Cyber Park, Airport, Kinfra Techno Park, Calicut University, and other shopping centres. Le Moshe Inn maintains a unusual balance between the comfortable feel of a home and a serene experience of establishment. 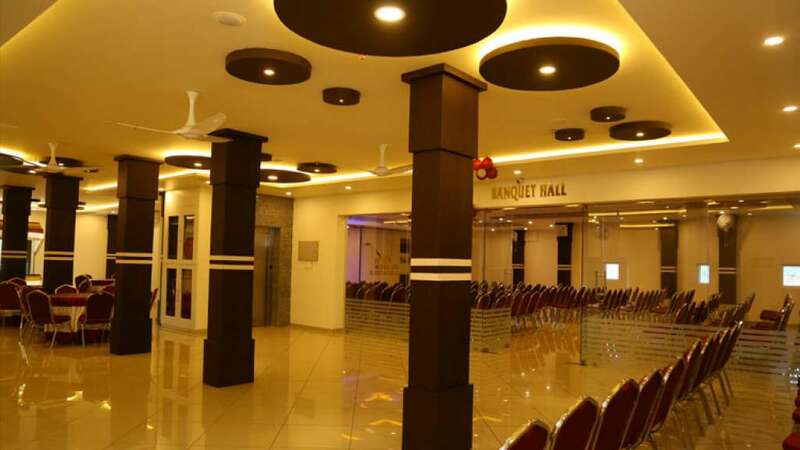 It offers a variety of event spaces coupled with attentive service for weddings, business meetings and special occasions. 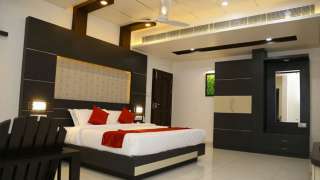 The rooms come along with complimentary Wi-Fi and 24-hour room services. 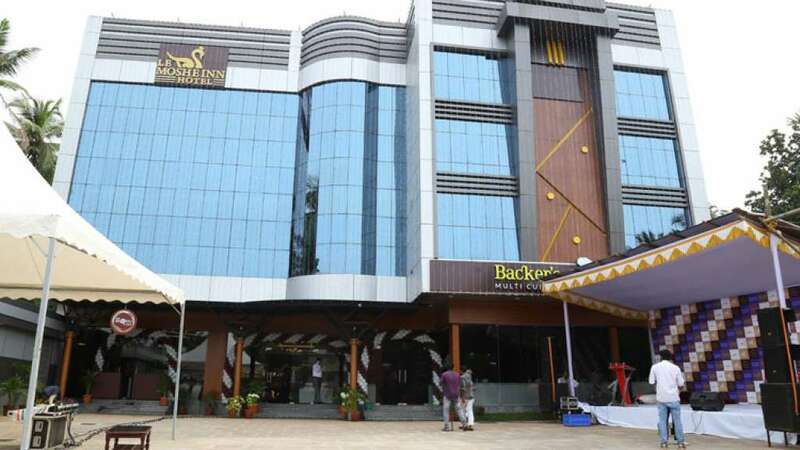 The in-house restaurant, Backer's Kitchen Restaurant is a multi-cuisine fine dining restaurant that offers lip smacking dishes to our guests. 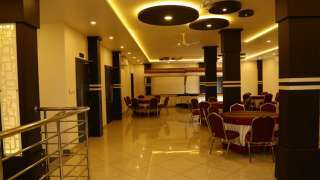 Le Moshe Inn which is located away from traffic, mess and noisy region can make your stay memorable. Banqueting facilities can serve the demanding needs of up to 200 people. 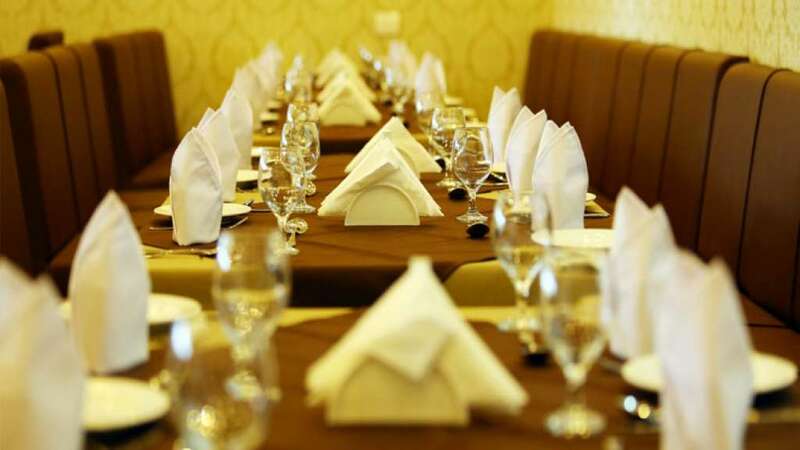 What's more, our expert staff is always ready to accompany you throughout the visit.